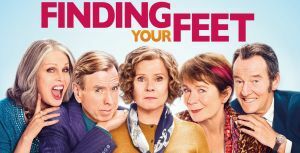 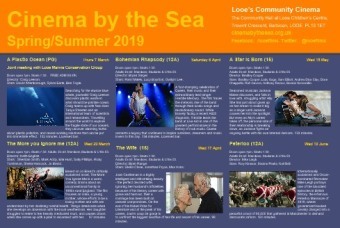 Starring: Joanna Lumley, Timothy Spall, David Hayman, Imelda Staunton, Celia Imrie. 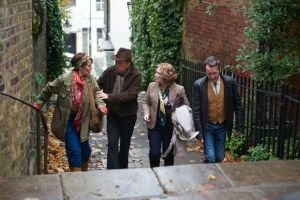 When "Lady" Sandra Abbott discovers her husband of 40 years has been having an affair with her best friend, she seeks refuge with her free spirited, bohemian sister Bif. 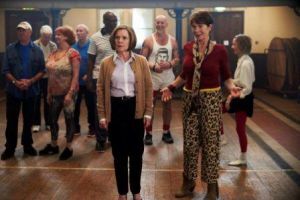 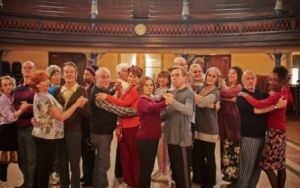 When she reluctantly lets Bif drag her along to her community dance class, she starts to see that divorce might just give her a whole new lease of live and love.